Swiss business aviation group PrivatAir filed for insolvency and ceased operations on 5 December. PrivatAir was originally founded in 1977 as the corporate flying division of Greek shipping tycoons, the Latsis family, under the name Petrolair. Two years later it began offering business travel flights on a Boeing 737-200. 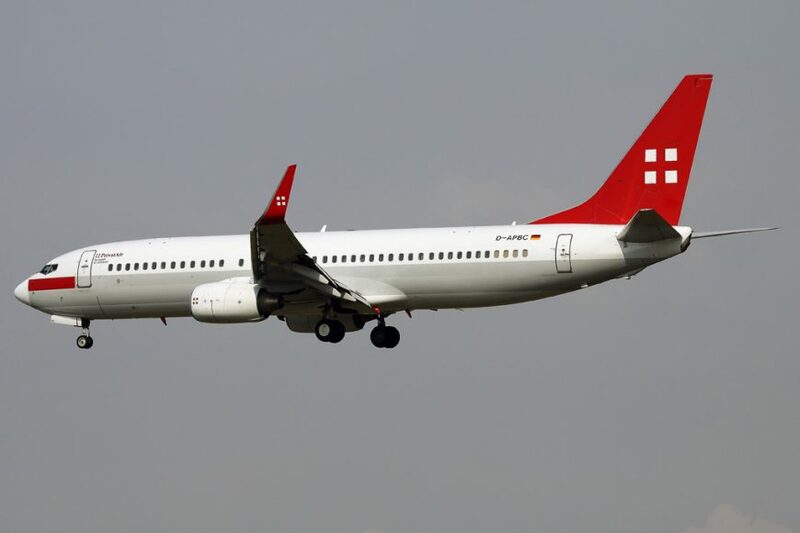 The name was changed to PrivatAir in 1989 and the Swiss Federal Office of Civil Aviation granted it a commercial airline licence in 1995. The firm further established a significant reputation in corporate aircraft management, charter and sales. In recent years Privatair operated a number of BBJ aircraft on wet-lease services for commercial airlines, including Lufthansa flights from Frankfurt to Pune, Nairobi and Dammam, and from Dusseldorf to Newark, as well as SAS flights from Stavanger to Houston. The company employed 226 staff in Switzerland, Germany and Portugal.